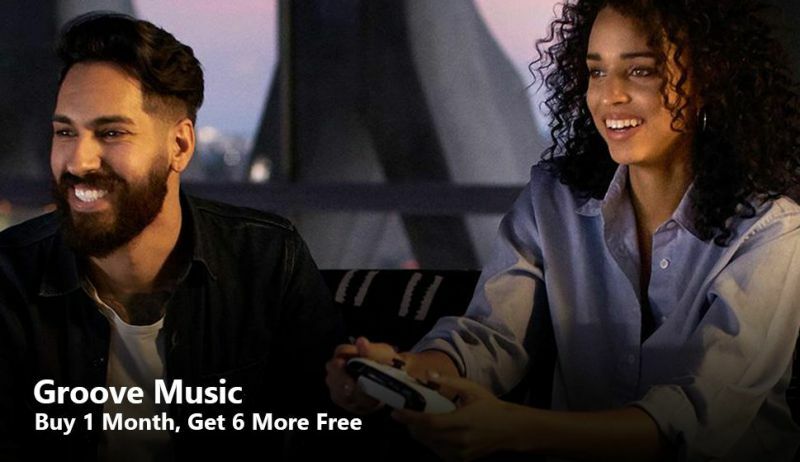 Microsoft is now offering a great Groove Music Labor day deal where it is giving away six months of free Groove Music Pass with a one-month subscription. That will include unlimited streaming of millions of songs, playlists, radio and more for 6 months. This offer is valid until 12:00 AM PT September 5, 2017.